Extremely Rare Find! 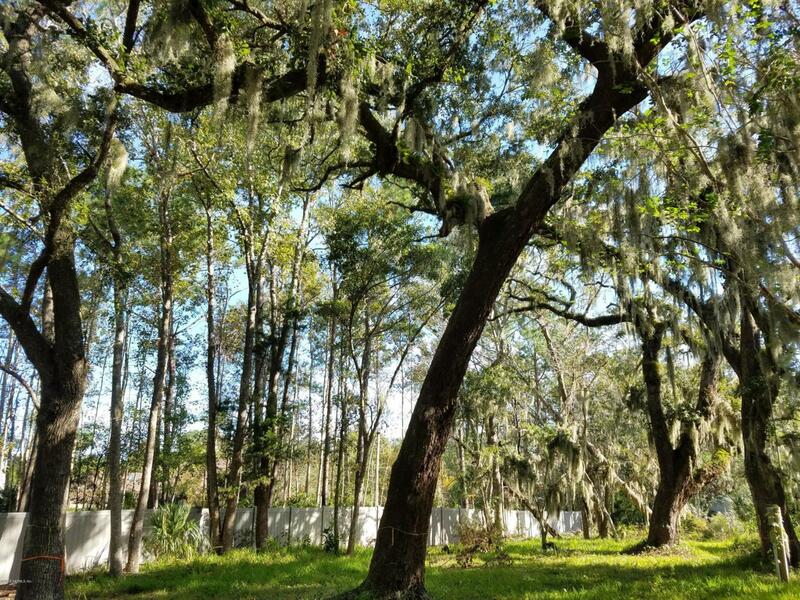 A spacious homesite in beautiful Ponte Vedra Beach to build your new home. 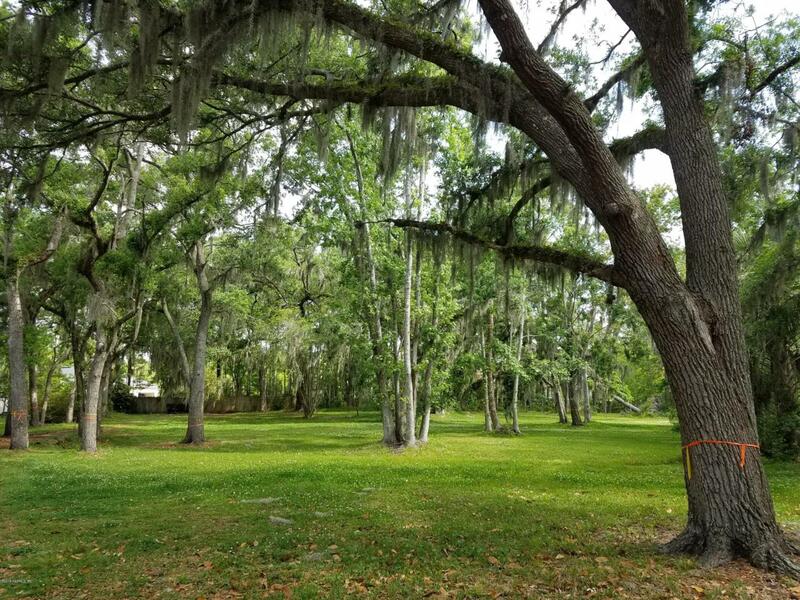 This 2/3 acre property is filled with towering oaks and majestic palms and is less than 10 minutes to the Beach! No CDD or HOA fees. Plenty of room for a large backyard garden and pool! 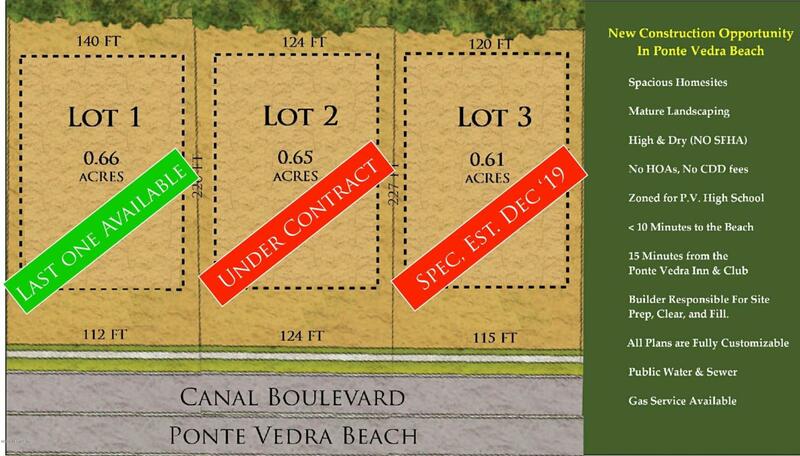 Zoned for Ponte Vedra High School, Landrum Middle, and Ocean Palms Elementary. Public Water & Sewer. Gas Service available. Land is ''high & dry'' (No SFHA). Choose from five modern farmhouse plans or fully customize your own new floorplan design. 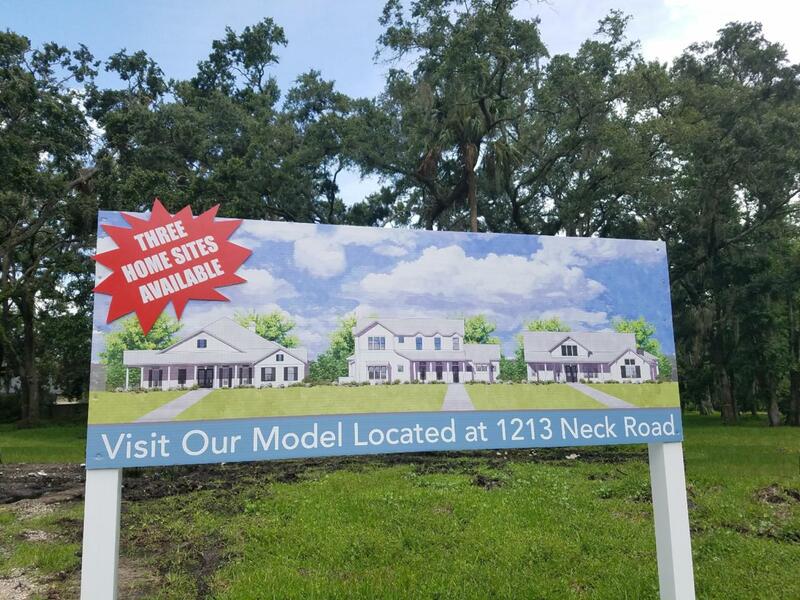 For more information, visit the Fox Signature Homes Model located at 1213 Neck Road in Ponte Vedra Beach.